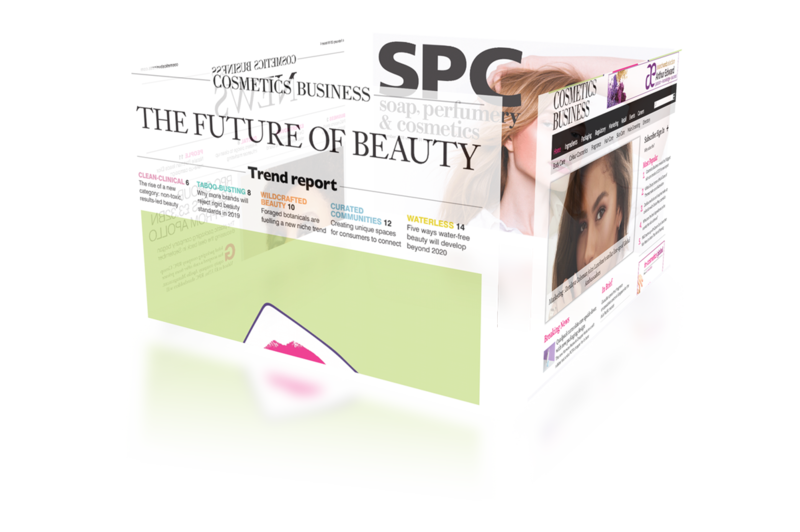 The beauty industry is evolving at a rapid pace and manufacturers are increasingly looking for new ways to stand out from the crowd. 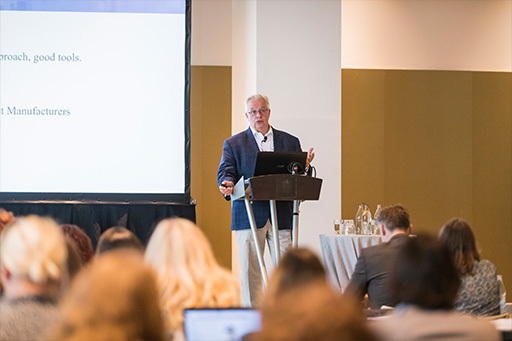 This can present challenges for regulatory professionals, who are often tasked with bringing a product to market quickly while meeting marketing demands. 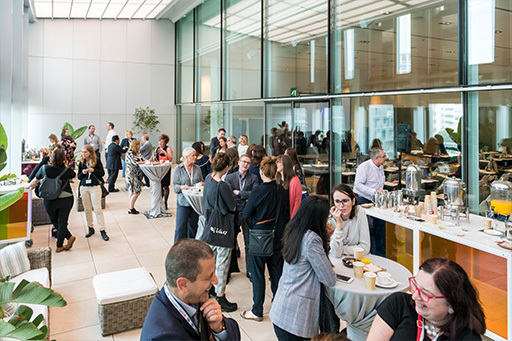 At the Cosmetics Business Regulatory Summit, you will learn about the latest beauty trends and innovations that are transforming the industry, and best practice when it comes to regulation and marketing. For many beauty brands, global growth is part of their strategy in 2018 and beyond. 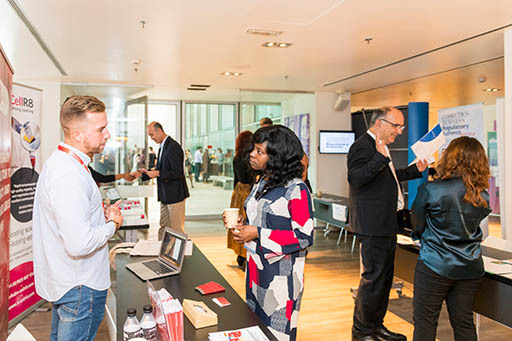 When releasing a product into a new country, there are often unique requirements and regulatory processes involved, which are vital for any company and product developer to be aware of. 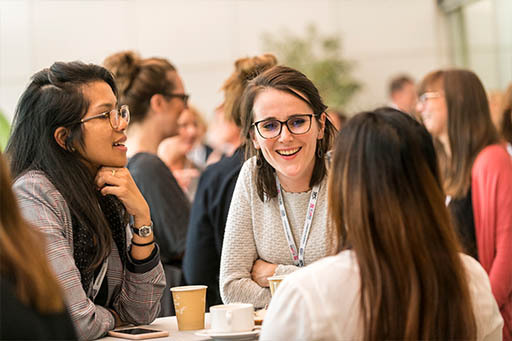 The Cosmetics Business Regulatory Summit will draw on the expertise of its speakers to provide updates and guides on entry protocols for key markets, helping you to remain compliant in the most efficient and cost-effective way. Being aware of these changes is crucial to avoid serious repercussions for businesses, including penalties. Staying abreast of these legal requirements is essential to efficient, compliant business practice. Recognising the importance of synergy between these departments is crucial to remaining competitive and streamlined as a business. Taking responsibility for your product from the point of sale to the consumer’s home is key to retaining loyalty and building your brand’s reputation. The Catalonia Barcelona Plaza Hotel is a complete business and leisure hotel close to Fira de Barcelona specially designed for all type of events and to guarantee our guests’ rest. 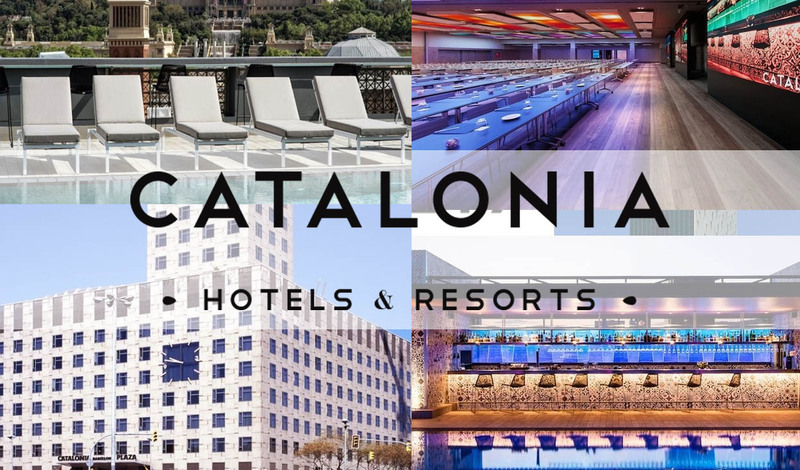 The Catalonia Barcelona Plaza Hotel, equipped with swimming pool and panoramic terrace, gym, private parking and 13 meeting rooms, combines service and price in a privileged location. To book your accommodation at best rates, please visit the Catalonia Barcelona website. 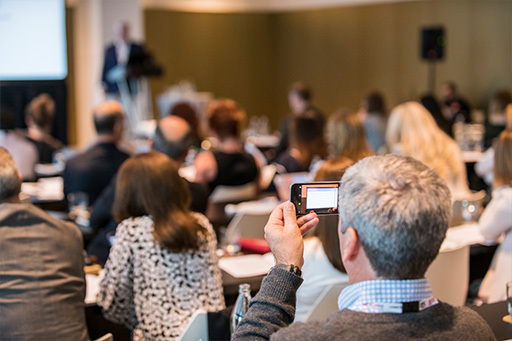 Get involved with CBRS 2019 to present your company and services to brand owners and compliance professionals concerned with international marketing and regulation of personal care products. Contact Carolina Quintana on carolinaq@hpcimedia.com or call +44(0) 207 193 7447 to discuss sponsorship/exhibiting opportunities. Carolina Quintanta on caronlinaq@hpcimedia.com or call +44(0) 207 193 7447 to discuss sponsorship/exhibiting opportunities. Jemma Stanworth on events@hpcimedia.com or call +44(0) 207 193 9279 for other queries.